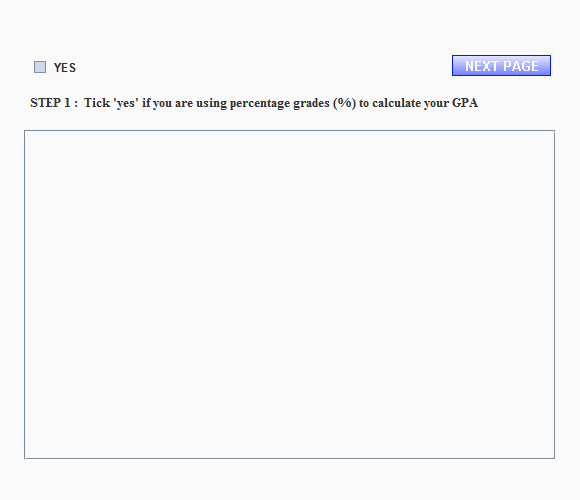 The GPA and weighted aggregate mark (WAM) are returned where the WAM is recorded as an average percentage and the GPA on a scale of either 0 - 7 or 0 - 4. This calculation tool is flexible and supports different letter grades and percentage grades. For each individual course you can assign both the unit value and the weighting factor (third year subjects can have a greater effect on overall GPA).